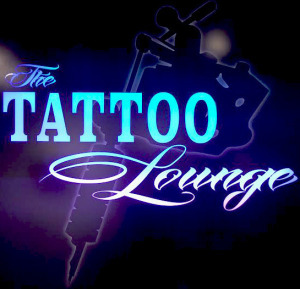 Opened in October 2014, The Tattoo Lounge was created and opened by Randy Vollink, season 4 contestant of Spike's hit TV show INKMASTER. The emphasis of this studio is the customer service. Too many artist want to tattoo what "they" want and not what the customer would like. We are changing the client's perception of this industry one person at a time. "I wanted to create a warm and welcoming environment for people of all ages and backgrounds." 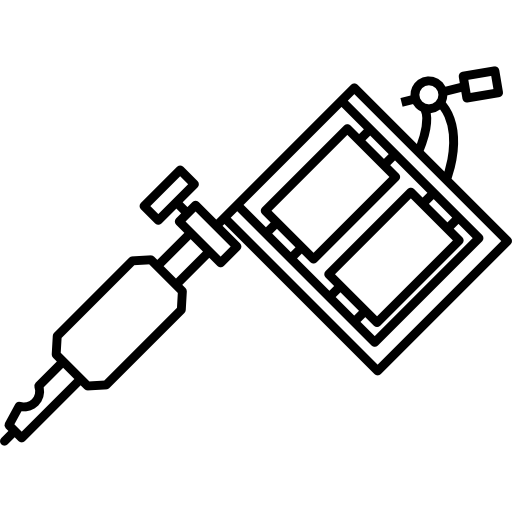 With your help we can create the perfect tattoo just for you. We will listen to you and, with our help, design a tattoo that fits the location and size requirements. With over 15 years experience in the business, The Tattoo Lounge is designed specifically to have all the artists in one area. This promotes sharing, learning and helping. In essence, you have ALL of the artist designing your tattoo. What to know more? 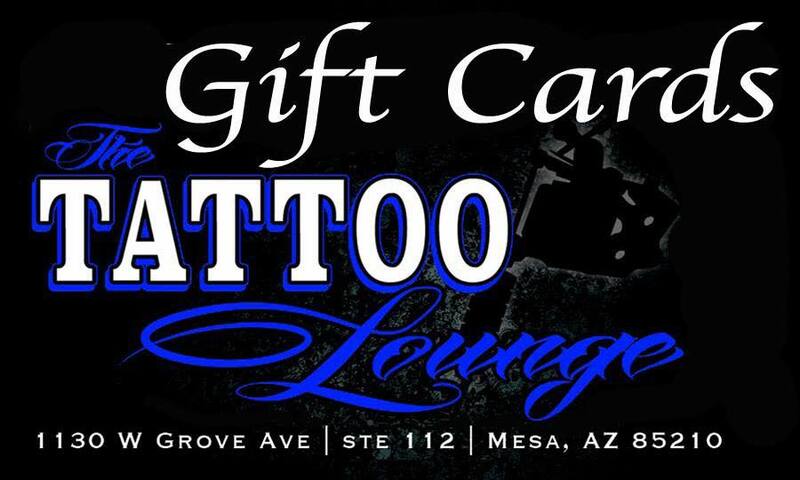 Give us a call and we can chat about your next tattoo!